Promotional CD-R released by Festival Mushroom Records in Australia. The release is a duplicate of the UK Issued Trash 33 (see related released). 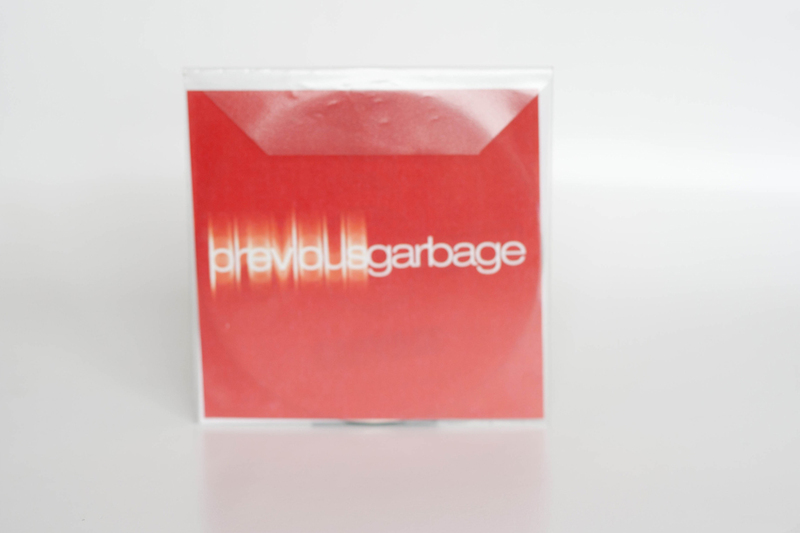 The CD-R comes in a plastic envelope and has a photocopied inlay (from TRASH 33), therefore it features the same data contained on that release such as mentioning Mushroom Records (UK) Ltd. In all honesty the artwork, and disc itself makes this item look rather unofficial, but it not. 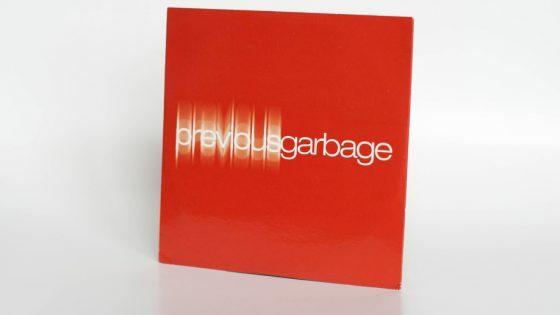 Promotional CD, 11 tracks (Vow / Only Happy When It Rains / Queer / Stupid Girl / Milk (The Wicked mix featuring Tricky) / Push It / I Think I’m Paranoid / Special / When I Grow Up / You Look So Fine / The World Is Not Enough) in card sleeve.